Concluding the special crossover event, bringing two great crews together in celebration of the twentieth anniversary of Star Trek: The Next Generation! The away team is trapped on Icaria Prime. The cause of both the hallucinations they are experiencing and the equipment failures is the Krialta -- but one of its pieces is missing. 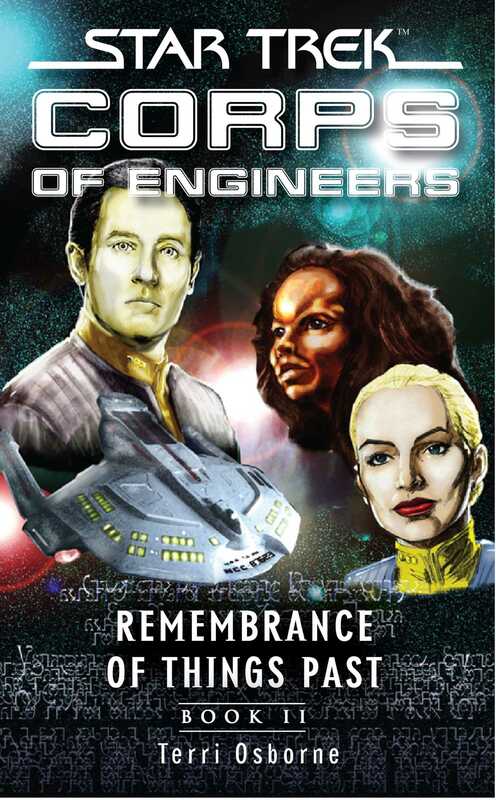 Commander Corsi and Lieutenant Vale must work together -- for the first time since their fatal first meeting a decade ago -- to find the missing piece before everyone on the planet -- including Captain Jean-Luc Picard of the Starship Enterprise -- is driven insane! Meanwhile, both Commander Gomez and Dr. Sarjenka must face demons from their past, as the Krialta brings long-dormant memories to the surface, ones that will change their lives forever!